Bonjour lecteurs! If you follow us on Instagram and have a look at our stories, you may have seen that last weekend was super busy. 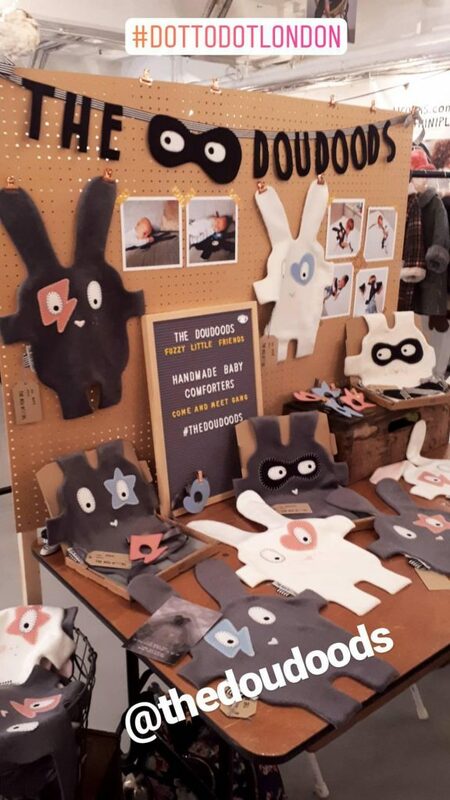 After hugging the Teletubbies, Frenchie Mummy braved the snow to visit Dot to Dot London latest edition, le fameux design-led tradeshow for independent children’s brands. 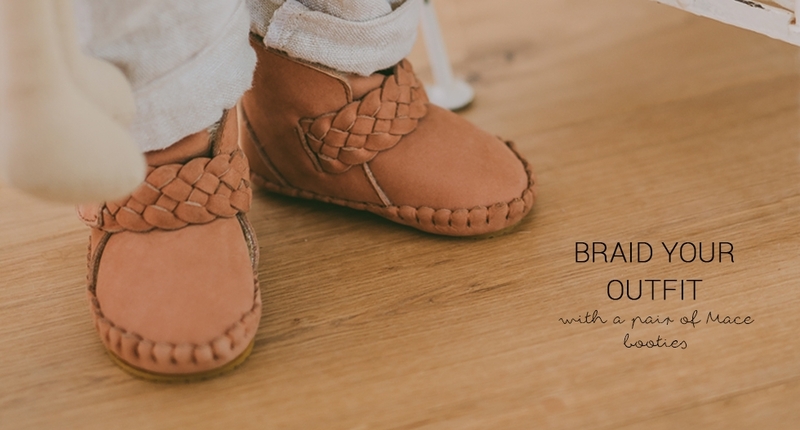 Following on from the success of our daily kids‘ fashion series (don’t miss out the last one here with a fab label and a giveaway! 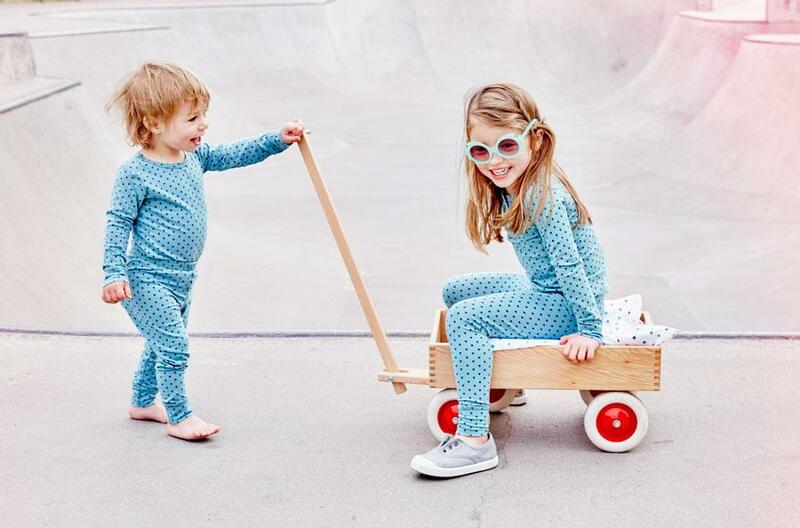 ), we decided to make a list of 10 Fabulous Independent Children’s Brands to Follow in 2018 that we discovered at Dot to Dot. Loving fashion and constantly looking for THE special outfit for your little ones? Follow the lead and discover some cool labels! Obssédée with Scandinavian brands, moi? Peut-être… But when a maman like the designer Majken starts making clothes for her daughter Alberte with the focus being on clothes that were inspired by her childhood, we say ‘Oui!‘ Nothing better than a mum entrepreneur. We love the soft colours added to the cool feeling of her last collection! Feeling like you have enough of this grey and miserable January? Then make the most of the fab offer the website has en ce moment: 40% off! Looking for some basic styles made of good quality? This is your brand! Soft, sweet and simple! The best when your little one is an adventurer! Loving a colourful pom pom hat? Moi aussi! But what really caught my eyes in its last collection are is the super cool designs on its PJs. Or how to lounge like a babe! Nothing else! The choice of vibrant colours matched up with some crazy designs is the best to be at home! Who can resist those shoes?! They are not only adorable! They are also super quirky and I love the animals’ theme! Please, please we want some badgers in the next season! Sérieusement, I wish I was 18 months old again to wear a pair (or two! J’adore les chaussures!!!). Oh and the brand also creates some super cool bags! This is totally exclusive mes chers lecteurs! As soon as I spotted this brand new cool shop, I knew I would love it. The label is just launching and is making the sweetest comforters I have ever seen. Plus its name reminds me so much of my own one as le doudou is the Frenchie word for a comforter. Watch out world! This brand is going to make your heart melt! That is what happened to me as soon as I saw those cute creatures! This label might make me love the rain again! Launched for Spring/Summer 2016, GOSOAKY rainwear collection fuses time-tested weather protection with Dutch design in clean cuts and beautiful details. It is simply stunning and we love the colours! Rain, rain, don’t go away after all… We might love you more with those stylish raincoats! Our favourite item from this cool brand? Its Little Kids Revealing Wellies. 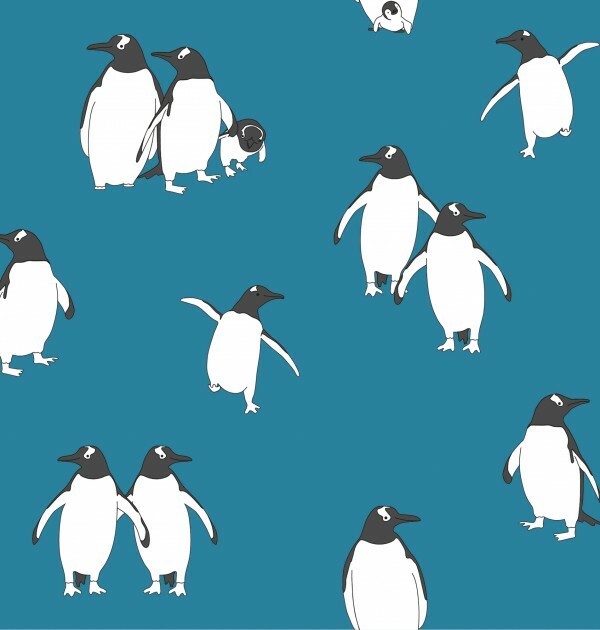 The clever pattern design on the kids’ wellies has been designed with fun in mind. Watch the raindrops change colour as they get wet to reveal a fun multicoloured print. 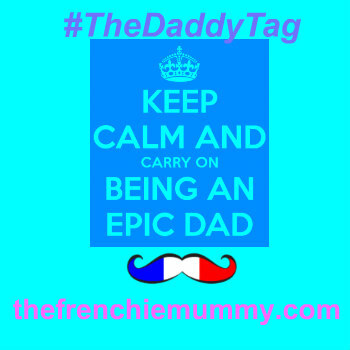 Splashing in puddles or running in the rain becomes suddenly cool and even Frenchie Mummy loves it! I want a pair for myself ASAP!!!! Who does not like an urban look? J’adore the monochrome styles and the fabulous prints! Plus it’s a sustainable brand so we give it brownie points for using organic cotton! No fuss, it is simple but it works and your little ones will look cool without a doubt with one of its sweatshirts. Top mark to the Cow version for its coolness! 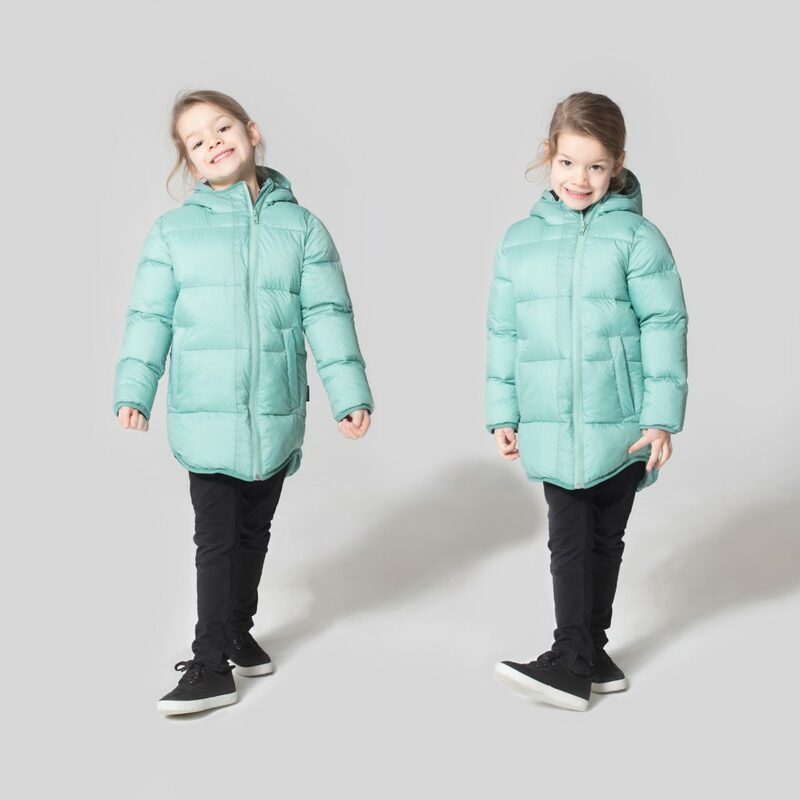 We were lucky to feature this gorgeous brand on our kids’ fashion series last year and we love the new collection even more! Fun colours, playful animals… It’s all that we like and the SS18 (available soon) has some serious Summer vibes you can’t ignore! It will spice up your kids’ wardrobe in an instant! So here are 10 Fabulous Independent Children’s Brands to Follow in 2018! Each one is super spécial and we want them all to be part of Baba Fashionista! Have a look and tell us which one if your fave! And tell us why! Loving what you read? Have a look at Dot to Dot with all the fabulous labels featured at the show last weekend. Enjoy some fashion and make this world colourful! Disclosure: We were invited to the Dot to Dot Tradeshow and we independently selected 10 labels we fell in love with. Great, I’ll check these out. But I’m already having trouble pronouncing Donsje, GOSOAKY and Anamoly for some reason. Whatever happened to brand names that roll off the tongue, like Prada or Tesco? Such lovely brands! As a Londoner I am ashamed that I don’t know any of these but will certainly be looking out for them in future. These are all new to me! But I’m loving the styling of each of their items. Independent brands are definitely a great find and always good to support them too. Thanks for sharing I’ll have to recommend them to my cousin! I love that independent brands are growing in the UK and that children’s fashion has become so popular. Great to support local businesses. I love that you are always posting about independent brands! A great way for me to find new clothes for my girl that I won’t see just anywhere! Previous Previous post: Living Arrows 5/53 – Baba is Two!